The Yasei Zander Vertical Jig is especially designed for fishing with softbaits or fireballs from the boat/bellyboat or kayak. 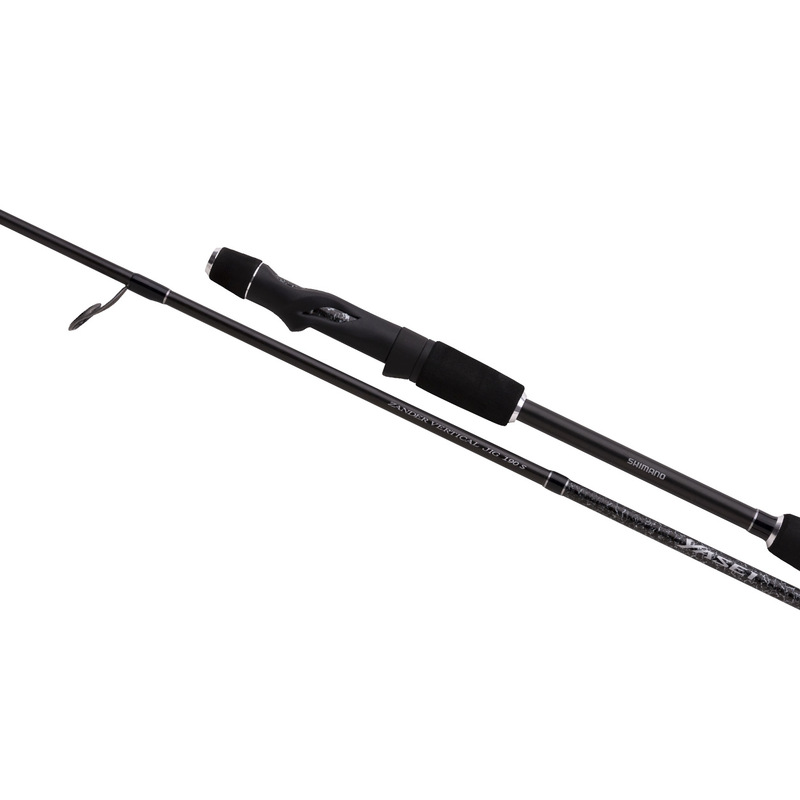 Most importantly with vertical jigging is that the rods are highly responsive and very sensitive. This often results in very stiff blanks that take away the pleasure of fighting a fish. With the new Yasei Zander Vertical Jig rods we have put a lot of time in developing the perfect blank, with a result we are proud off! Insanely sensitive and responsive but still bending very well on a fish. The EVA in front of the blank is perfectly tapered, making it able for you to put your finger on the blank while fishing, giving you even more sensitivity so you will never miss a bite anymore. Available in a casting and a spinning version which are both built on the same blank; you can choose your preferred type. The first thing you will notice when picking up this rod is the weight: only 101 gram for the spinning version and 103 gram for the baitcasting version. The rods can handle jig weights up to 28 grams, excluding the softbait/baitfish. Therefore, you can fish in any circumstance: fast flowing rivers, deep grind holes or pelagic in big lakes. In addition to using high-end Fuji reel seats, Shimano has designed a number of models in-house. These Shimano engineered models make it possible to use specialised reel seats for different types of rods.